Why Slip First or Last Stitch in a Knitting Pattern (Slip 1)? 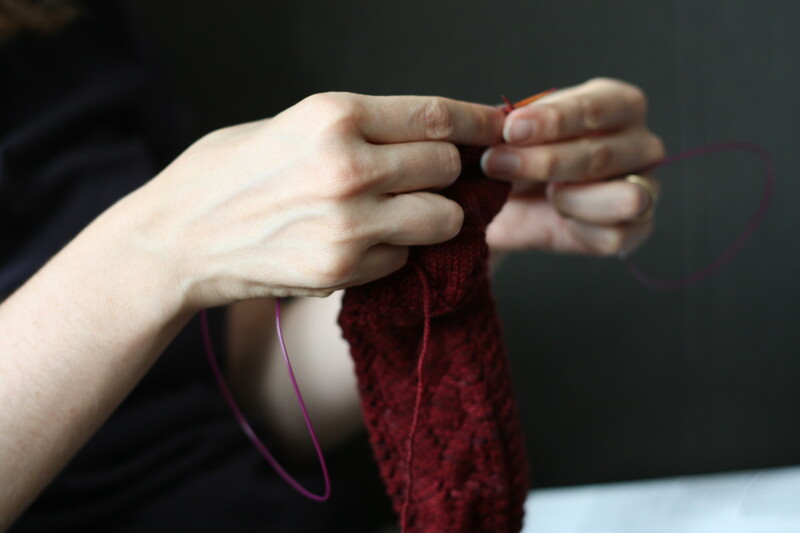 Slipping the first or last stitch of every row is the secret to creating a neat edge when knitting! 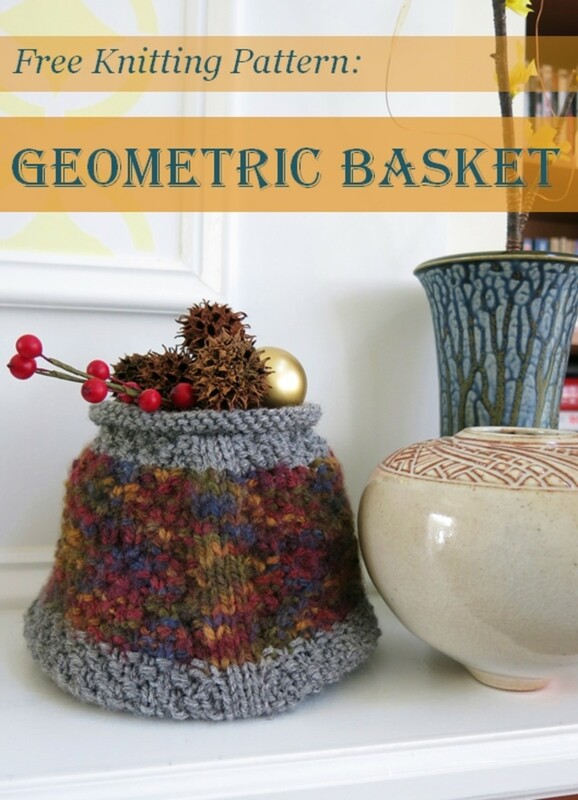 Patterns usually call for a slip stitch in the first or last stitch of the row. This is to create an even edge on the finished garment. 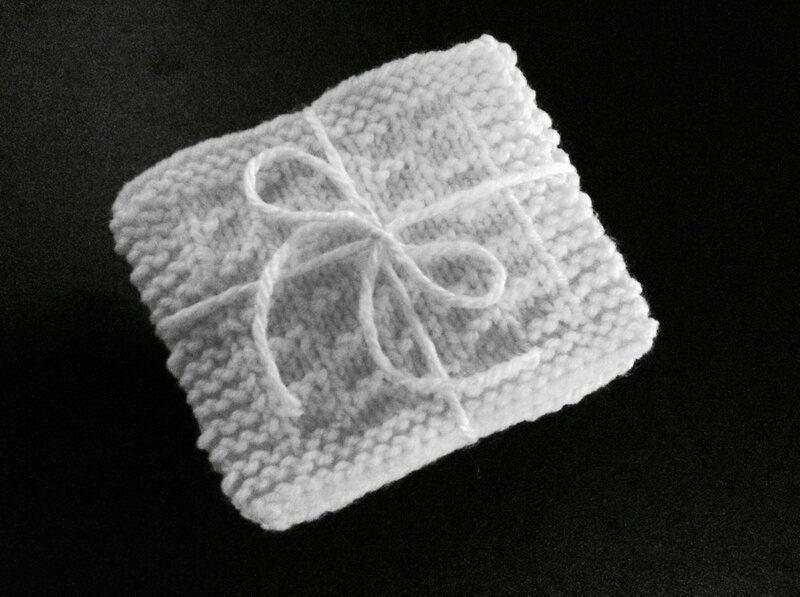 These are often found on stockinette or similar edges. 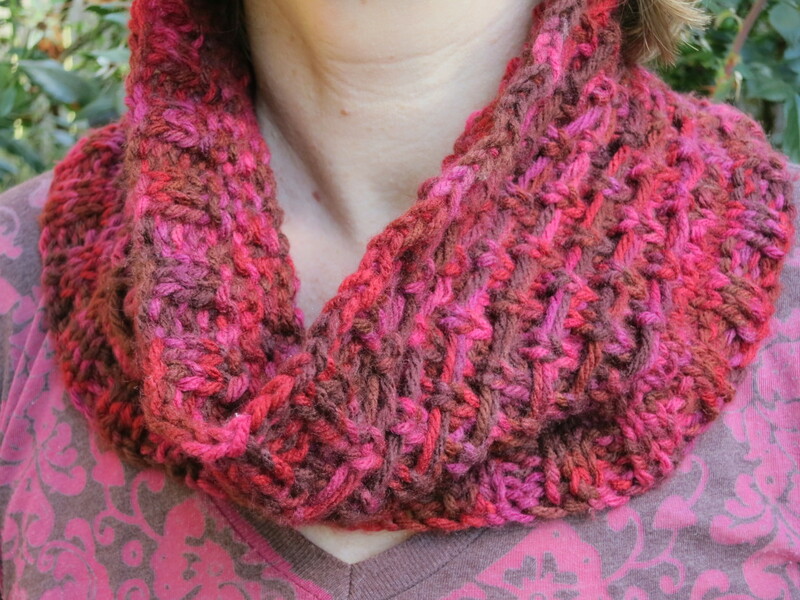 Creating a pretty edge is especially important for items like scarves and knit lace. Learn more about slipping the first or last stitch and other variations you can use. Many flat knitting patterns add instructions to slip the first stitch. Often the pattern will specify "slip the first stitch purlwise" before continuing on with the regular stitches. Other times, patterns just begin each row with sl1 (the abbreviation for slip 1 stitch). Why Do Edge Stitches End Up Loose? 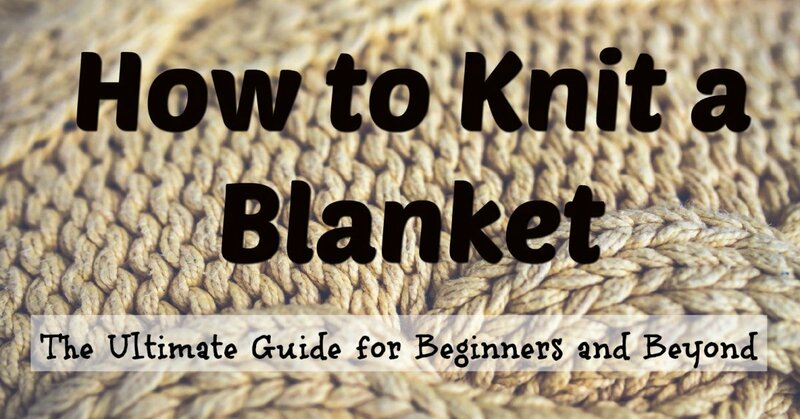 If knit normally, many knitters end up with a garment that has loopy and uneven edges. This is because even if you deliberately focus on pulling even tension at the end of the row, there ends a varying amount of tension when you begin the next stitch. Another reason the edge of a stockinette stitch comes out looking so uneven is the knitter was not consistent with how they started and ended a row. Especially for beginners it is common to start rows by going in front the front and to end a row going in front the back. Some strange things happen when there is only one stitch left on the left-hand needle. These variations create a bumpy, unattractive edge. Skilled knitters compensate for the uneven tension problem by treating the edge stitches differently. 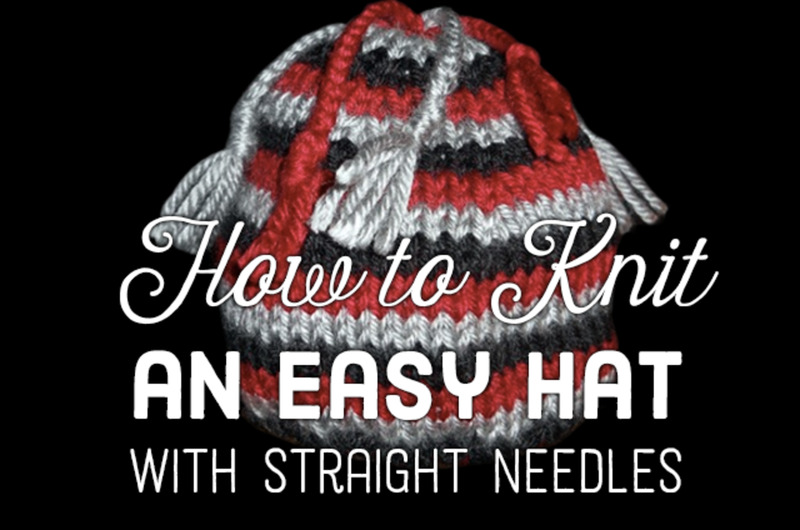 If you're knitting flat (which I assume you are because that's the only way to get edges!) the edge stitches are the first and last stitches on your needle. 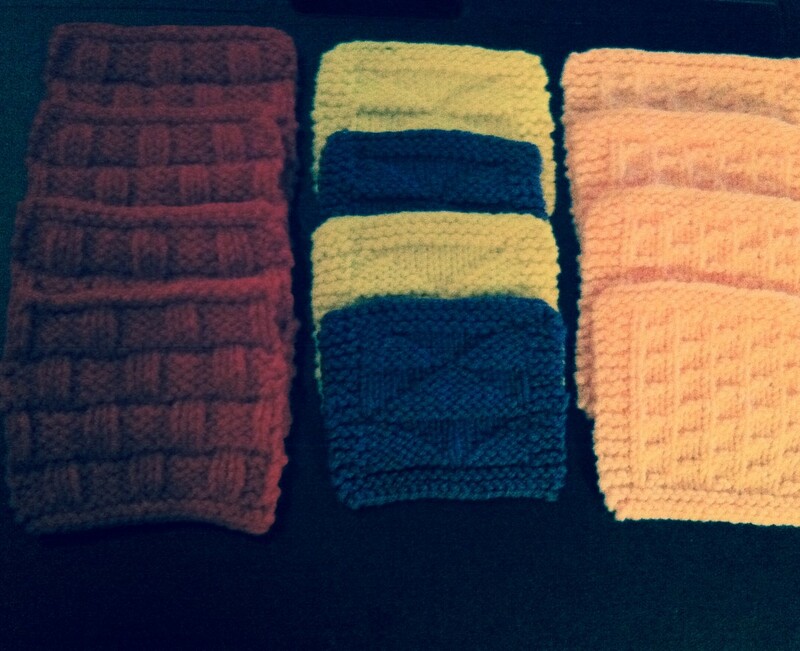 These will be treated differently in a knitting pattern. How Does Slipping 1 Stitch Get a Clean Edge? 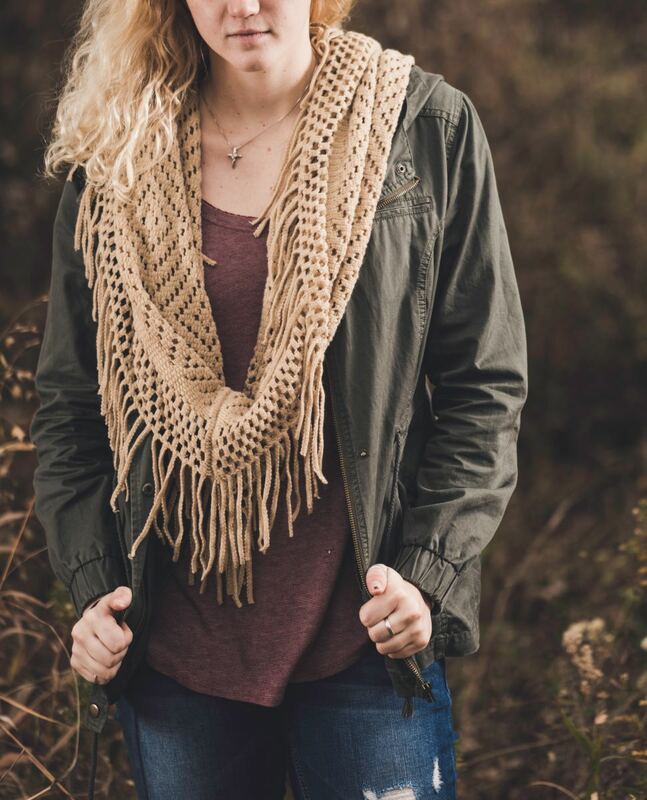 We know variations in tension will result in sad, loose edges despite our best efforts, so how does starting or ending with one slipped stitch fix that? Slipping a stitch means it isn't knitted that round. No extra yarn is added. So a slip stitch will naturally pull the yarn a little bit tighter from one row to the next. This results in a consistent tension and stitch size from row to row. Hence, a lovely edge! Using little tips like this will help you get your finished items looking more and more professional. Maybe good enough to sell at a craft show if that's what you aspire to do. The Chain Edge is a slight variation on slipping the first stitch to create a neat edge. 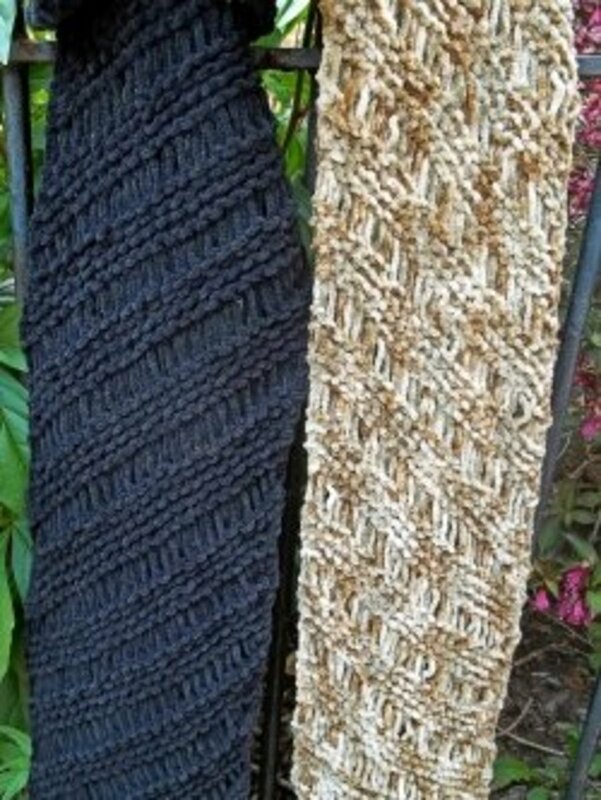 The only difference is the knitter needs to hold the yarn in front when slipping the first stitch, the next stitch is knitted through the back loop like normal. The extra step to pull the yarn in front and slip the stitch purlwise just cleans up the edge a little further. It forces the knitter to do the same thing every time the piece is turned, resulting in a more consistent edge. Sometimes a knitter comes across a pattern they really love that is knitted flat but doesn't have an edge fix. Add your own by deciding what kind of edge you want to and adding the appropriate number of stitches to make it work. A simple chain edge or slipped stitch is easy: just add two stitches to the pattern's instruction and remember to slip the first stitch. As you knit more garments with a polished edge you'll get used to treating the edges differently. 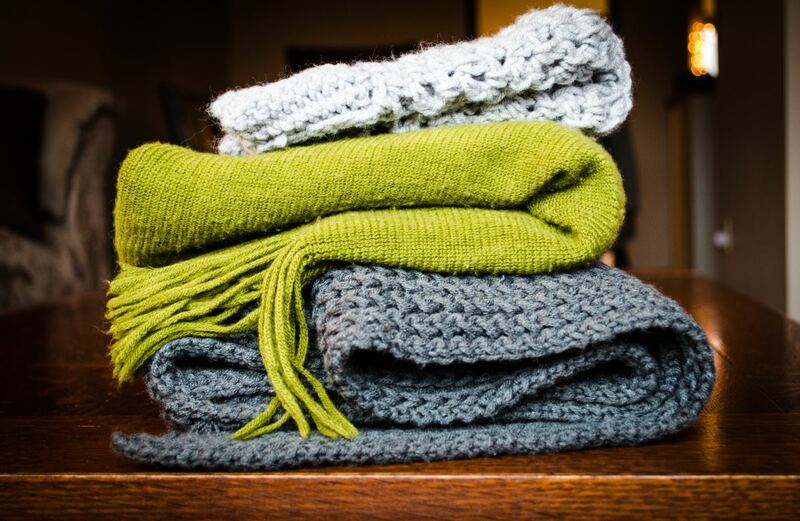 There are even more methods out there for creating a pretty edge on a blanket or scarf and most of them use a slip stitch to pull in the extra yarn. Fringe added to a blanket, scarf or purse can hide an ugly edge. Find tips on how to add fringe. 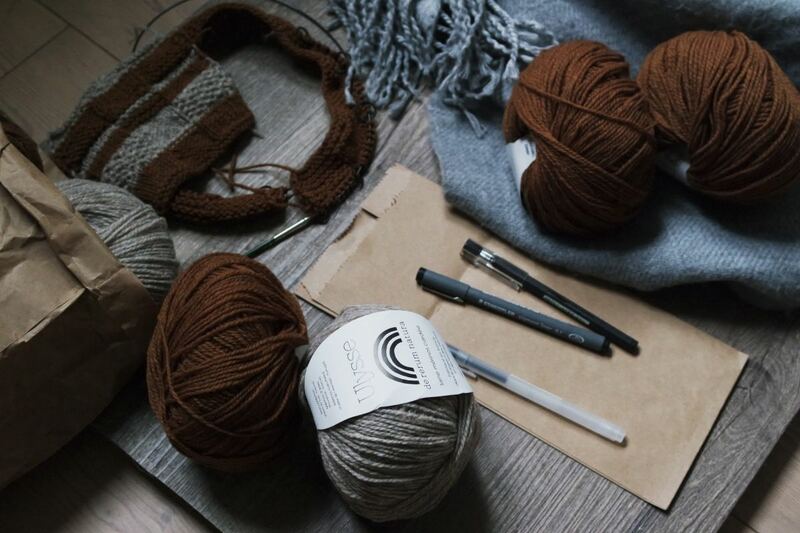 Choose yarn that is the same color as the knitted item. Make sure the yarn is tied completely around the edge to bind it together. If you have some basic crocheting skills you can add an edge after the knitted piece is complete. Try a single crochet or a half double all the way around the piece to tidy things up. This is really a last resort because it has variable results. Get the knitted piece wet and block the edge as evenly as you can. In some materials like acrylic locking isn't a permanent solution. The piece will eventually lose it's shape again.